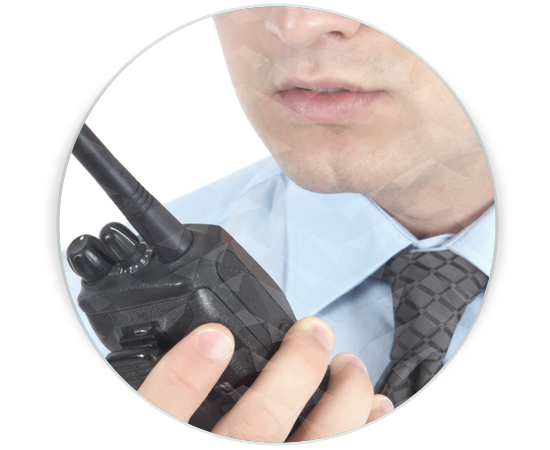 For premises requiring a continual physical deterrent, we are able to provide security officers whose sole task is the security of your premises, staff and equipment. Our Static Guards are ideal for high profile duties like control of entry into reception areas, barrier control, or high-risk building sites and industrial areas. All of our officers are fully uniformed, SIA-licensed and, most importantly, are trained to have a clear understanding of what is required on-site for each and every location. Site security will provide an active deterrent from vandalism and theft and can be provided as an out of hours service or as a 24-hour presence tailored to customer requirements. Provides control of entry into reception areas, barrier control and manned monitoring of high risk building sites and industrial areas. All of our officers are fully uniformed, SIA-licensed and are trained to the needs of each site. In addition to a comprehensive security patrol service, our static guards can provide the following additional benefits to your business.